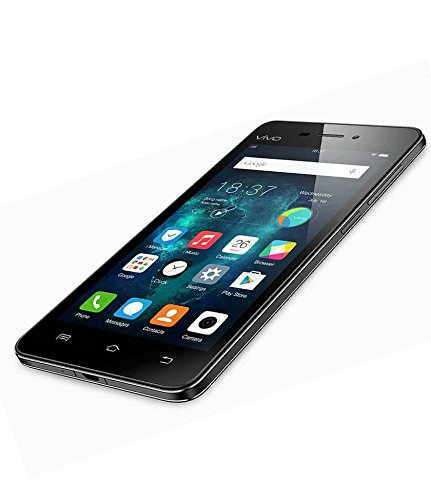 The Vivo Y51L is a dual SIM and a 4G smartphone that was launched in January 2016. It has an extraordinary feature list which makes it one of the best mobile in the market and is available in the price range of Rs 10000 to Rs 11000. 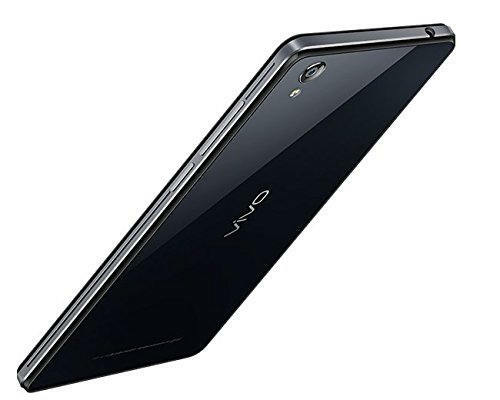 It also has a 5-inch screen, a 2GB of RAM, a 16GB internal memory that can be expanded to 128GB with a micro SD card. It easy to handle as it weighs only 157 grams and measures 143.80 x 71.70 x 7.52. 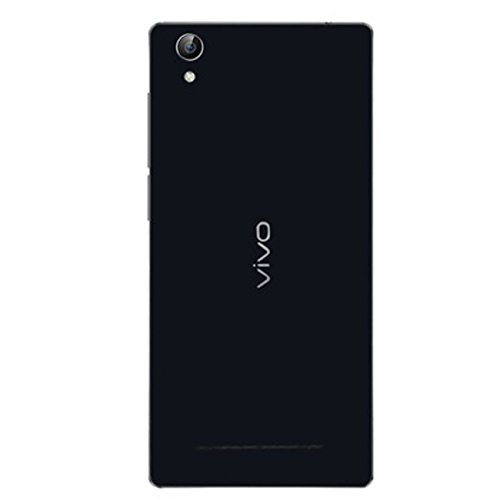 The other known features of Vivo Y51L includes a 5-inch screen, an Android 5.0.2 OS with 1.2GHz quad-core processor, a long-lasting battery of 2350 mAh battery. Its top competitors include Redmi 6 Pro, Samsung Galaxy On7 Prime, Honor 7C and the Asus Zenfone Max Pro.